Sustainability programs are not just for forward-thinking international conglomerates they are now part of mainstream practices for business both large and small. The data has convincingly made the case that sustainability is good for business and managers are integrating it into their strategies in ever increasing numbers. 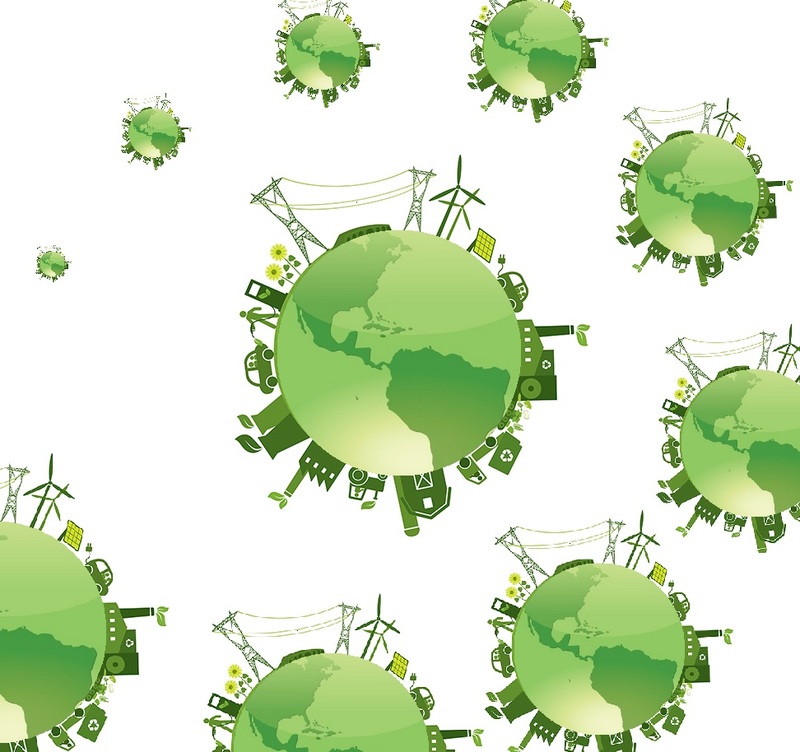 There are a number of good reasons why businesses are embracing sustainability. In 2015 sustainability reached a tipping point and in 2016 it has become obvious that sustainability is a 21st-century megatrend. We are even beginning to conceive of a post sustainability world. At the end of last year leading businesses made carbon reduction pledges at COP21. US companies like Apple, Microsoft, Mars, Ikea and others filed legal briefs supporting President Obama's the Clean Power Plan and corporations are embracing renewable energy in unprecedented numbers. As a result, corporations are increasingly decoupling their growth from their emissions. They are also adopting science-based emissions reduction targets. As reported by Environmental Leader, the Conference Board’s annual CEO Challenge survey, indicated that sustainability was considered to be among the top five global challenges. What makes this remarkable is the fact that this is the first time that sustainability has made it into the survey's top five. The most recent UN Global Compact-Accenture CEO Study report finds that 70 percent of major corporate executives see climate change presenting growth opportunities for their company within the next five years. A 2014 McKinsey survey finds 43 percent of executives say their companies are looking to align sustainability with their overall business goals, up from 30 percent two years earlier. In the 2016 State of Responsible Business Report, 71 percent of corporate/brand respondents said that their CEO is convinced of the value of sustainability. There has been and almost ten percent increase in execs who feel that sustainability is integrated tightly enough into broader business strategies. More than half of Apparel, FMCG and Manufacturing respondents said that they pay for external assistance with their sustainability strategy. The ROI on sustainability is supported by a number of studies which demonstrate the business case for sustainability. Sustainability not only drives profits it also contributes to cost savings through efficiency. The ROI on sustainability is best illustrated by Unilever which has attributed half its growth to sustainability in 2015. Unilever is but one of many companies that have generated a billion dollars or more each year from sustainable products or services. Some of the other companies profiting from sustainability are General Electric, Ikea, Tesla, Chipotle, Nike, Toyota, Natura and Whole Foods. This data leads to the common misconception that sustainability is only for the large corporate players and not for SMEs. Nothing could be further from the truth. Not only do small businesses share in the responsibility to be better stewards, they must also address competitive pressures to promote their brand, increase revenues, and decrease costs. There are a number of easy things that even small businesses can do that will decrease the net costs of their operations. From going paperless to reducing packaging, sustainability programs are for all businesses regardless of size. The single most important thing that any smart business must do is carefully scrutinize and manage their energy usage. Adopting sustainability is no longer a choice it is a market dictate. In fact it is safe to say that businesses are thriving with sustainability and risk dying without it.